If you already own Amazfit Pace you might have a question in your mind about the mic integration in it. Yes, Amazfit Pace has a mic inbuilt and it was previously disabled. 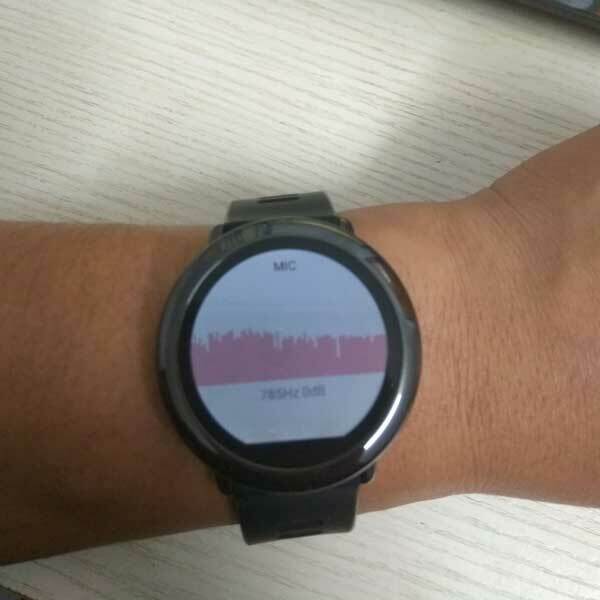 On some Chinese site “miui forums” a developer showed that the mic is present on amazfit pace which is disabled for some reason. A user in reddit posted a comment that he is already using microphone app to record notes. Amazfit Pace is currently working on two Roms version 1- Chinese Room 2- English Rom. Chinese Room is updated faster as compared to English Rom. This week Chinese Room is Updated to version 1.2.41h with microphone and offline map integration. Take a look at amazfit official Post. weekly data * How many steps I took today, last week’s my activity, last week’s total mileage, etc. So as we have seen the update pattern English version follows the Chinese version. Hope we are getting the mic update as well as offline maps update next.